I am a life architect and Paleo-living advocate. 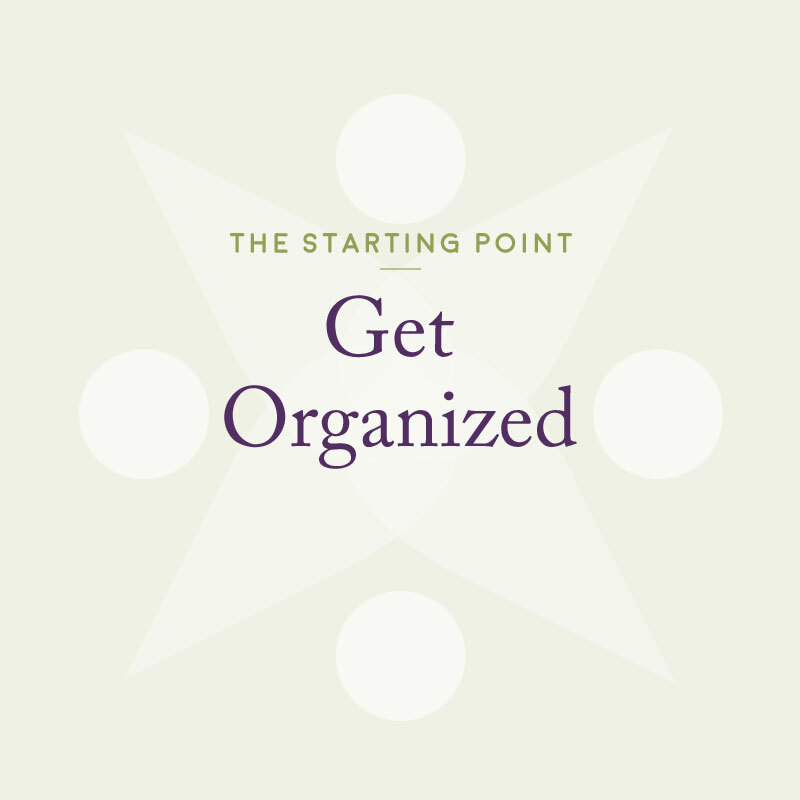 I use my certification in holistic health coaching and more than 17 years as a professional organizer to help people become more organized in their space and life, and make the best lifestyle choices for optimal well being and peace of mind. As a life architect, I am skilled at seeing all the parts necessary to create a beautiful life picture, and putting together a plan of action – whether through wellness coaching, hands on organizing, or both – to motivate, inspire, push, and actively work with clients towards seeing that plan through to completion. I use a holistic approach to health and wellness, looking at how all areas of a life are connected. My knowledge of holistic and preventative health, and 17+ years of experience in organizational tenants and theories, helps me empower my clients to make lifestyle changes that produce real and lasting results. I am passionate about my work because I believe strongly in every person’s ability to make changes to their lifestyle so they can heal, and feel good about what they do, their overall health, and who they are. I meet you where you are. Adopting any new lifestyle change or way of approaching living can be a challenge. I meet people where they are, listen to their needs and goals and help them take even the smallest steps to creating change. I will challenge and encourage you. I believe in challenging people and asking the tough questions. I think realizing what you want from your life is powerful and can lead you to amazing changes. It is these changes and the answers to the tough questions that breathes life into your life. Without them we just exist. With them we grow and we thrive. I encourage you to dig deep and I offer support to you as you make changes in your health and lifestyle. 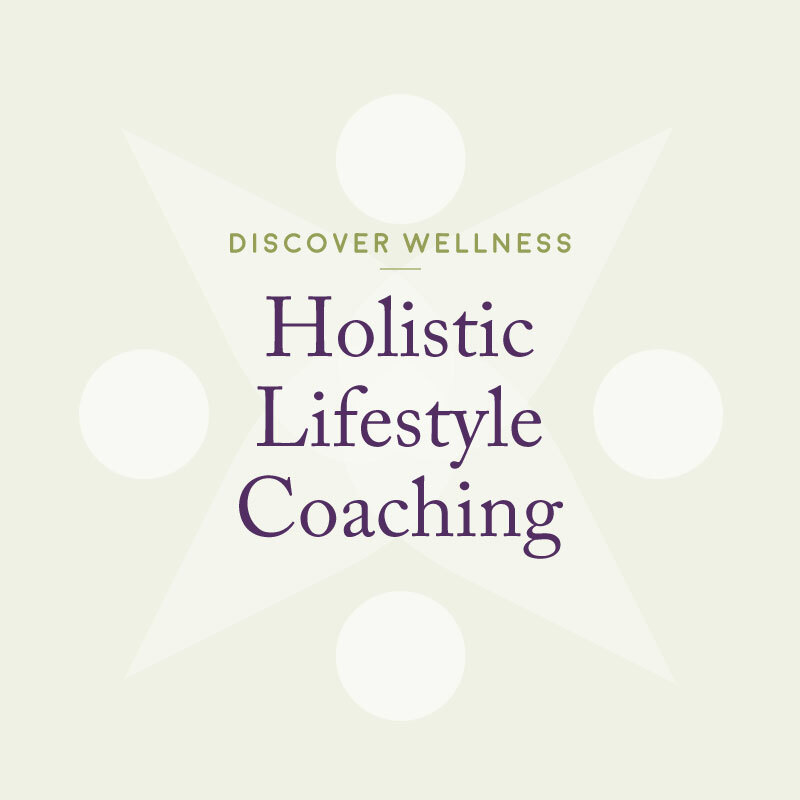 I received my training as a Holistic Health Coach from the Institute for Integrative Nutrition’s cutting-edge Holistic Health Coach Training Program. 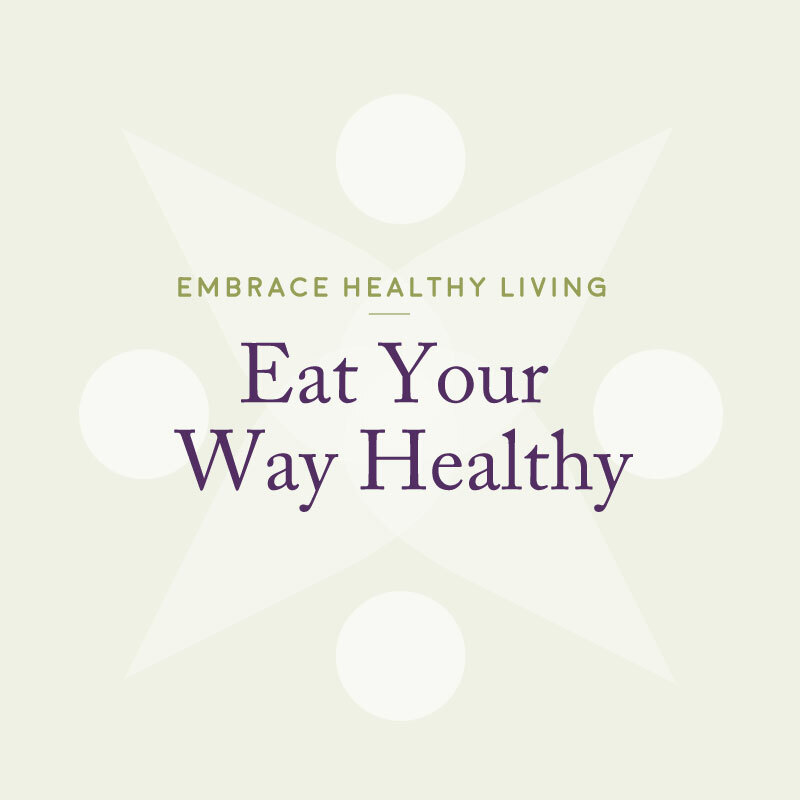 During my training, I studied over 100 dietary theories, practical lifestyle management techniques, and innovative coaching methods with some of the world’s top health and wellness experts. My teachers included Dr. Andrew Weil, Dr. Deepak Chopra, Dr. Mark Hyman, Dr Daniel Amen, Geneen Roth, and many other leading researchers and health authorities.